Warm … quiet … cushy and comfy! 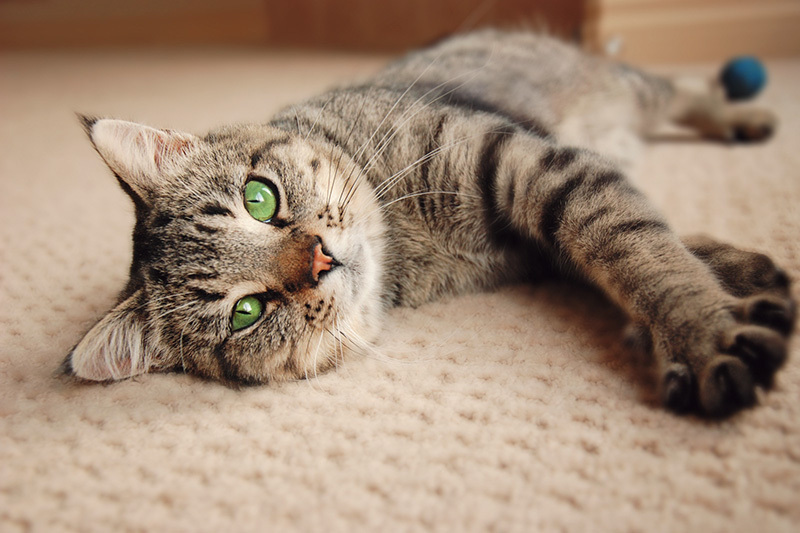 Carpet makes a home, well, homier. But it also serves as a striking design element. With so many colors and textures to choose from, there’s one perfectly suited for your budget. Find the carpet that helps you express your unique style. 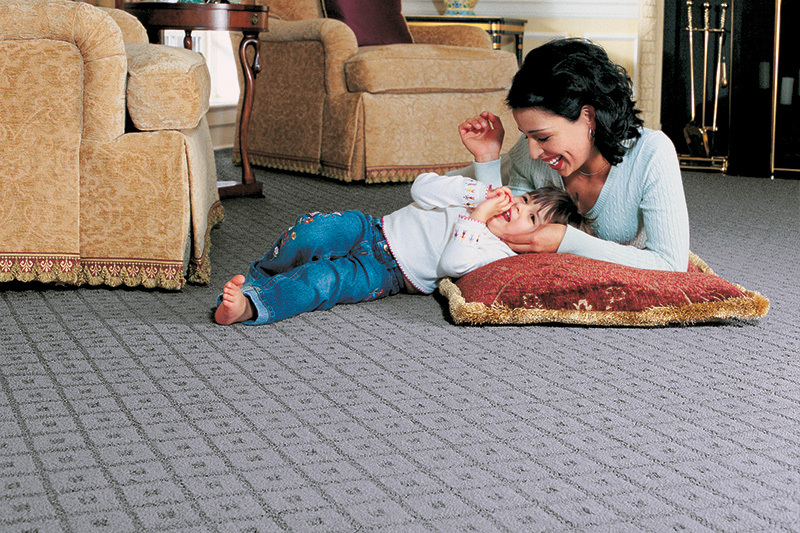 Choose us for the best carpet installation prices in San Francisco. The benefits of carpet are wall-to-wall. Think of your inspired choice in carpet as the canvas on which to show off the rest of your home’s design elements. Walls, window treatments, furniture, even artwork can pull visual cues from the carpet you choose as your home’s design foundation. And with today’s stain- and wear-resistant carpets, its styling you can count on for years to come.